Looking for a pickup truck that is able to work, day-in and day-out? Stop by Bob McCosh Chevrolet Buick GMC Cadillac in Columbia, near Moberly to explore the brand new GMC Sierra 2500HD. This full-size pickup truck is dependable and an excellent choice for a work truck. With an amazing towing capacity and state-of-the-art Trailer Sway Technology, the Sierra 2500HD is prepared for safely hauling heavy cargo. With a quiet interior that has been designed with noise and vibration reduction, this vehicle ensures that you enjoy a smooth ride. The GMC infotainment system helps keep you engaged and interested, while on another, the available 4G Wi-Fi- hotspot helps you remain connected while traveling. Liking it already? 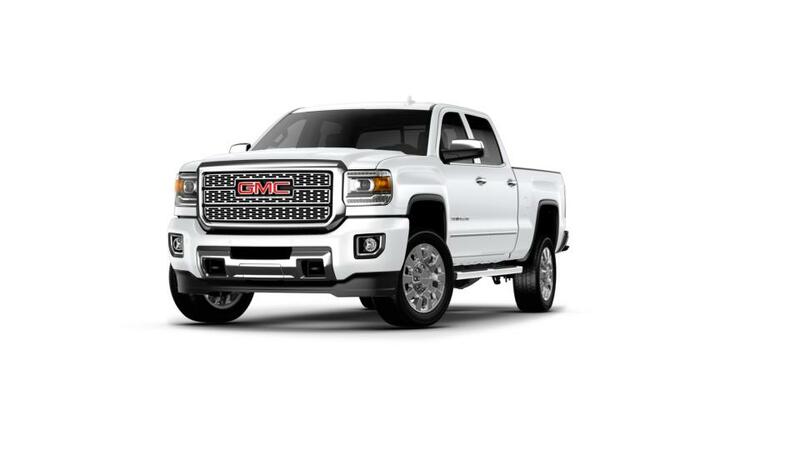 Get your hands on the latest GMC Sierra 2500HD at our Columbia dealership. Bob McCosh Chevrolet Buick GMC Cadillac has many exciting offers for you! If you wish to learn more, then call us at (573) 355-9946 or contact us online.